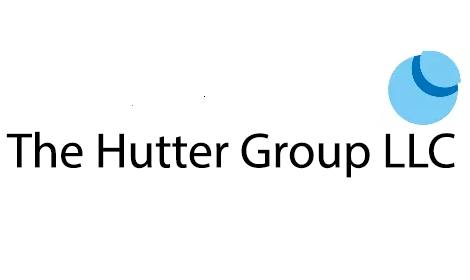 Prior to founding The Hutter Group in 2008, Ms. Hutter was Senior Patent Counsel at Georgia-Pacific LLC where she managed the Dixie(R) Consumer products patent portfolio and, later, the company’s chemical business. In both roles, she interfaced closely with business and innovation teams to identify, capture and protect the company’s innovation and product development efforts. 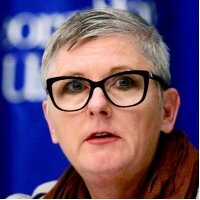 Ms. Hutter was also a shareholder at the renowned IP boutique of Needle & Rosenberg (now Ballard Spahr) where she managed complex international patent portfolios for clients in diverse technology areas ranging from a large carpet manufacturer, a specialty chemicals company, and several university technology transfer offices. While at this law firm, Ms. Hutter managed a number of associates and paralegals. Prior to joining Needle & Rosenberg, she was an IP litigation associate at the large Atlanta law firm Powell, Goldstein (now Bryan Cave). Ms. Hutter attended Chicago’s John Marshall Law School on a full tuition scholarship where she graduated near the top of her class, was an editor on law review and was recognized for her excellence in legal writing. Prior to attending law school, she was a research scientist in the consumer products area, and she is a named inventor on a US Patent. M.S. holds an M.S. in Pharmaceutical Sciences from the University of Cincinnati and a B.S. in Chemistry from Barry University. Ms. Hutter lives in Decatur, GA in a groovy Mid-Century Modern house with her husband, 2 teenagers and far too many pets.